As the days go by, I am spurred on to help identify real Indian food from mass produced junk. As a Bengali from Kolkata, I think it’s a good idea to start with a bit on the cuisine from back where I belong. Kolkata (formerly Calcutta) is the capital of West Bengal, the Indian state to the east of the country, beside Bangladesh. Better known for Mother Teresa, the Black Hole and Eden Gardens, its varied and delicious food often gets overlooked. Once, a good friend told me, “what you’ve got to remember about us Bengalis is that we’re only really interested in three things: educating our children, reading books and food.” And in some ways that’s it in a nutshell. Bengalis are also obsessed with their bowel function, but I don’t want to gross you out. 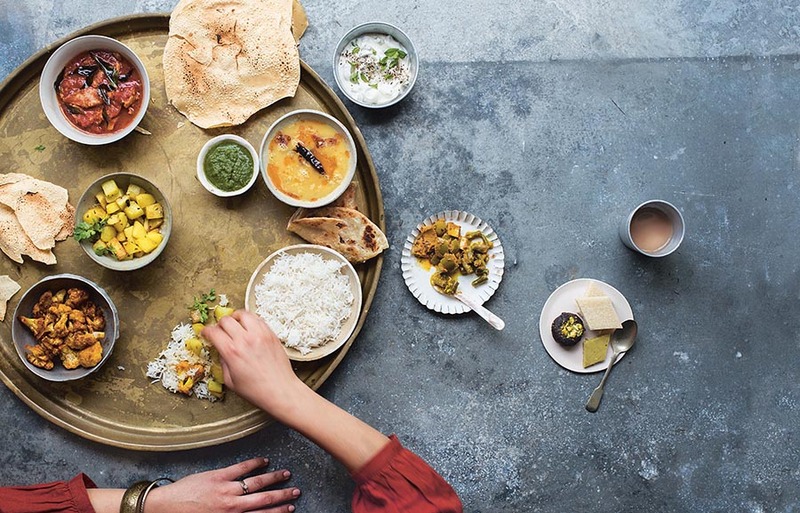 This Thursday, 19th October, Udit and Simon are speaking at a Bengali food evening at the British Museum. A must for food lovers and other curious beings. I believe some of their recipes will be dished out as finger foods after the talk. Tickets are still available if you want a more hands on Bengali food lesson. I came across your site while looking for an easy maacher chop recipe and was instantly inspired. 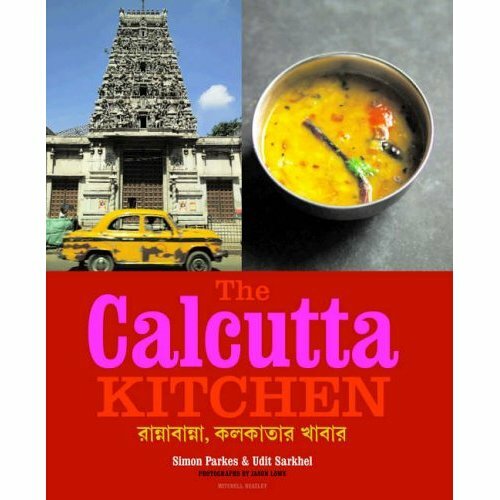 I’m forwarding the link to all my girlfriends who grew up on our mother’s wonderful Bengali cooking and now just don’t have the courage to adopt the recipes as our own. As you said, good Indian cooking and the working women need not be strangers. No more shamefully assembling lasagnes while craving yummy aloor dom and puris! Down with lasagne! Only kidding, I do cook a whole lot of stuff but Indian is where the heart is. Thanks so much for dropping by and leavign a comment. I hope you and your friends have fun and full tummies with my recipes. nice article..but where r the recipes?? Hi Mallika! I bought this book yesterday. I must admit it was the sweets section that swayed me and I simply could not resist it! Have you got it? And what do you think of it? Hey Maninas – I do like it, if not for any other reason I know through friends the two authors. The recipes are a little bit complicated but that’s just what you get from an experienced chef! Try the kosha mangsho recipe in it – it ROCKS!! Excellent! I am indeed impressed to know about Udit Sarkhel’s achievements. I used to know him very well while he was at the Dadar Catering Institute, Bombay India – 1979 -1982. Congratulations, Udit! !I hope to be able to savour your delicacies sometime.